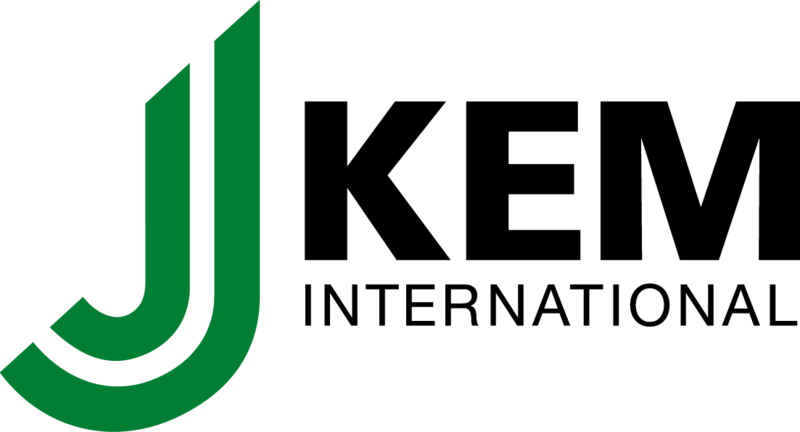 Global supplier of high-quality chemicals and processes for the printed circuit board and general metal finishing industries. 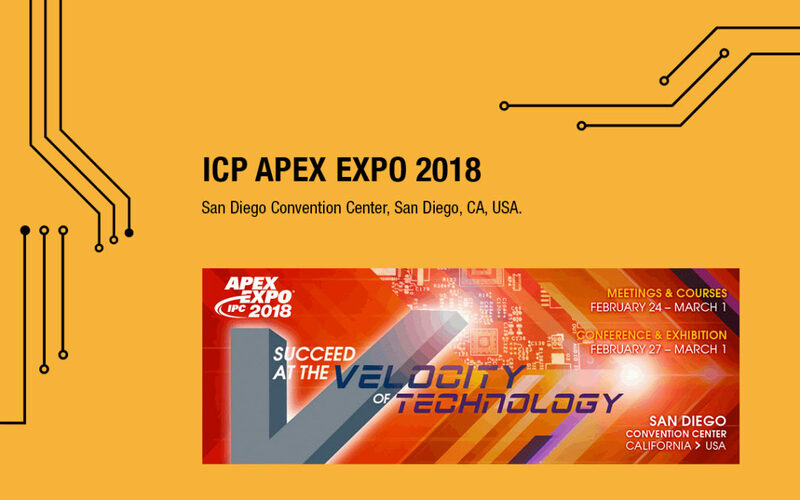 IPC APEX EXPO is an event for the printed circuit board and electronics manufacturing industry. 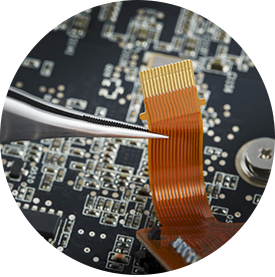 We develop, manufacture and supply innovative chemicals and processes for the electronics industry. You’ll find our products on PCBs in satellites, medical devices, automobiles, mobile phone systems and so much more. 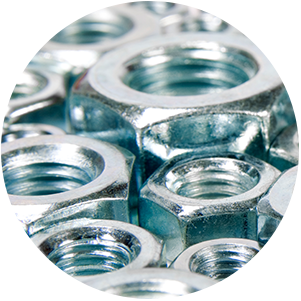 Constantly improving our products and formulations for general metal finishing boosts the performance, durability and appearance of metal and plastic products used in heavy industry as well as consumer goods. Our in-house R&D, run by some of the most imaginative yet practical minds in the business, raises innovation levels to new heights. The pioneering spirit remains high at J-Kem. Our entrepreneurial drive spurs us on to meeting new challenges and better serving our end-users. Both the PWB and GMF industries enjoy access to a broad range of best-in-class products and processes. In the PWB sector alone, we serve over 250 customers worldwide. Our main markets today are Korea, China, Russia, Europe and India.